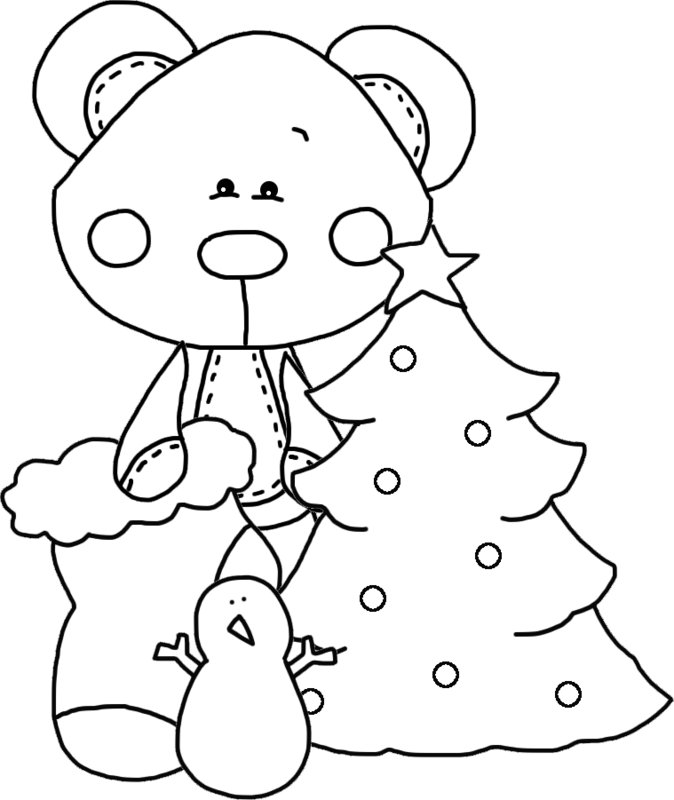 While you’re getting dinner ready tonight, print off a couple of these for the kids to color! Just right click and print. When the kiddo’s have finished, take a pic and share with us! This free printable is for personal use only.